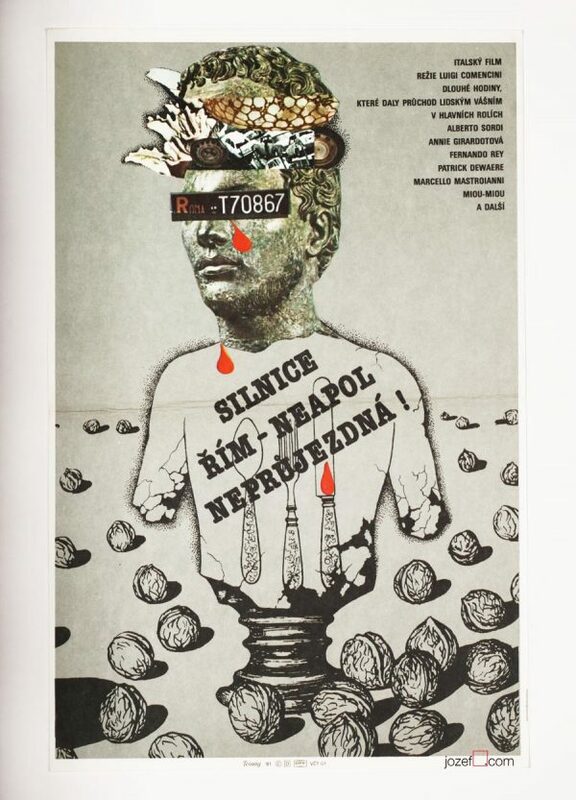 Excellent surreal poster created by award winning Czech poster designer and artist Karel Teissig. 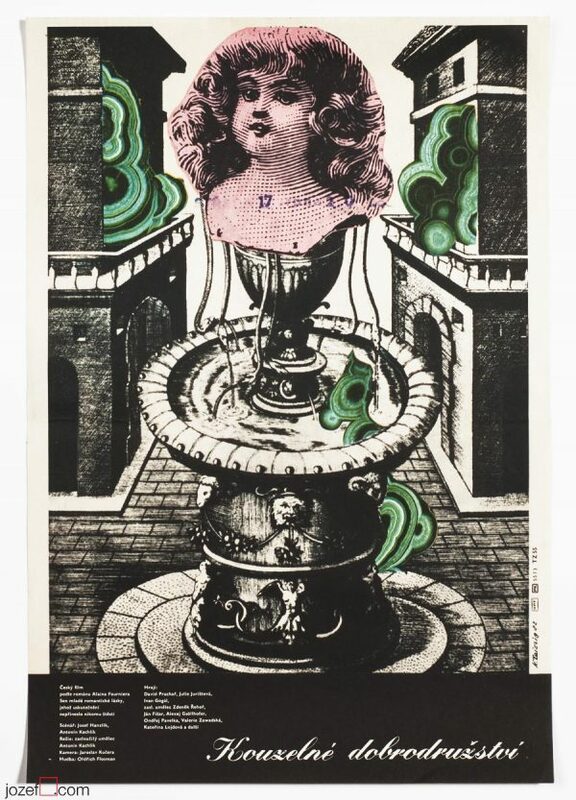 Excellent surreal poster design by Karel Teissig. Poster has slight crease on edges and gentle folds in top corners. Excellent condition. Poster is in A3 format. 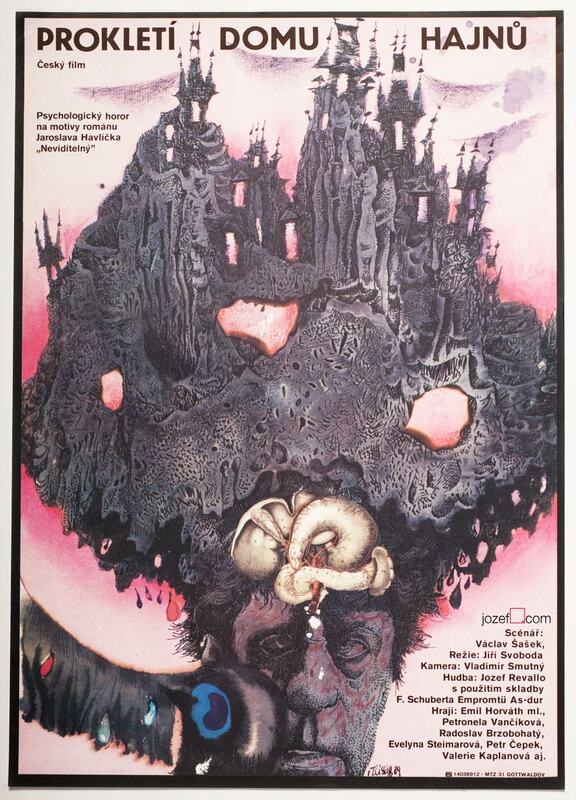 surreal posters made in Czechoslovakia. 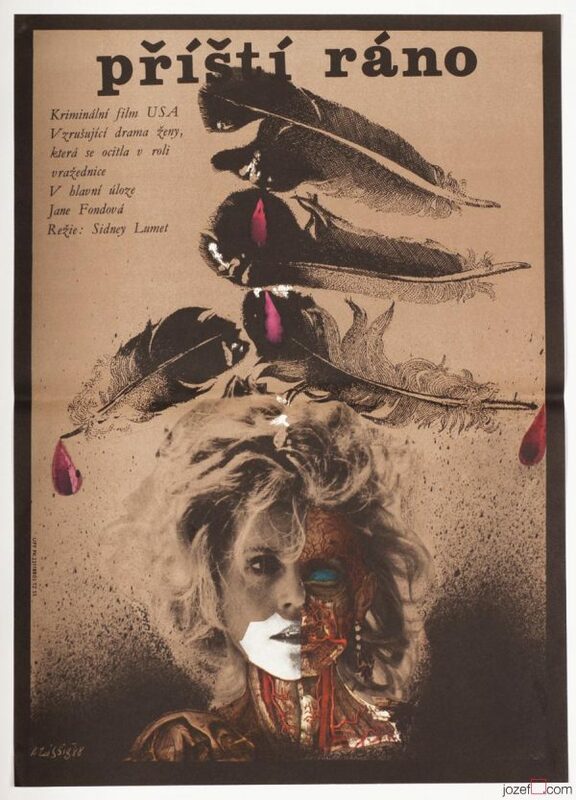 movie posters by Karel Teissig available in our poster shop. 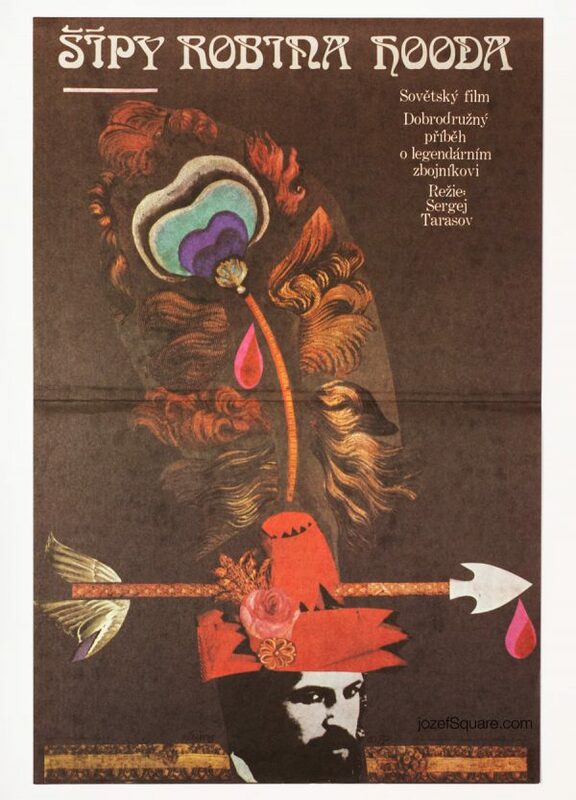 Be the first to review “Movie Poster – Uncle Cyril, Karel Teissig, 1989” Click here to cancel reply.